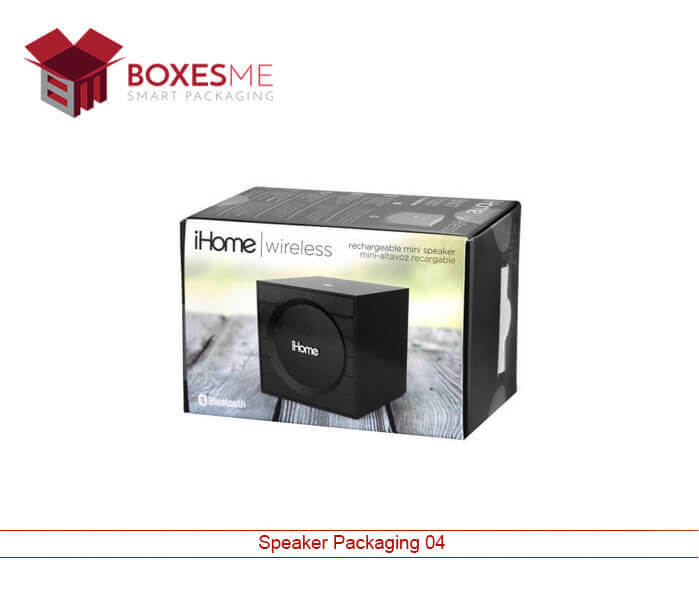 If you are looking for a perfect box for your wireless speaker that gives your product a high-end look and add value to your product, then BoxesMe Packaging is the solution to all of your queries. We will provide you with the best packaging services that you have never experienced before. If your wireless speakers are in different shapes and sizes, and you are having difficulty in finding the best packaging for your speakers then stop worrying about it and come to us. A good packaging has the ability to change the perception about the product in the general public’s mind. A good packaging is perfect in size, shape and has elegant colors. A good packaging has different themes for each type of product. When it comes to speakers and other electronic devices it is obvious that its packaging should have its specifications and instructions printed on it. Because such products need full description in order to be sold. A customer always looks at the description of the speakers to find out its features and how does it work. That is why there must be a list of specifications on the speaker packaging or boxes. There is a great variety of speakers and related electronic devices in the market. There are so many speakers and quality Bluetooth speakers on the market. Each brand has its own distinctive speakers which are classy and elegant in its own way. When a product is unique and distinctive then it’s packaging should also be unique and different from the others. 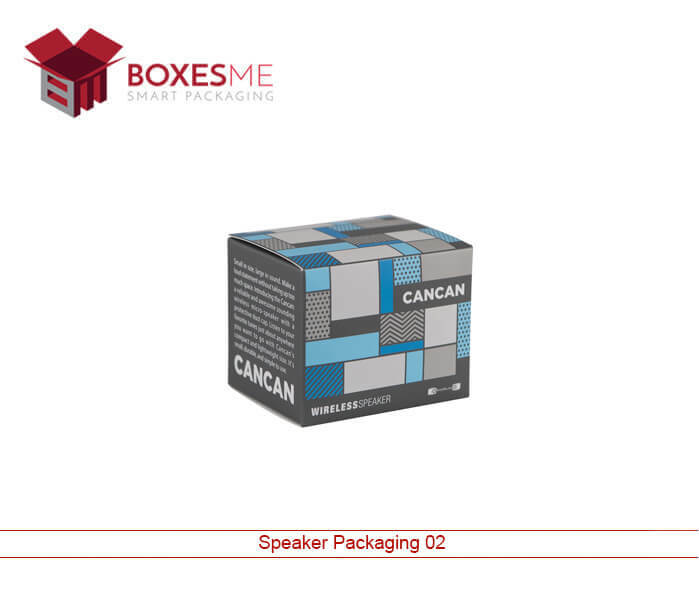 If you are a manufacturer of speakers and you are looking for a company that can fulfill your desires regarding packaging then box packaging is the best solution for you. We are doing our best to fulfill your needs. 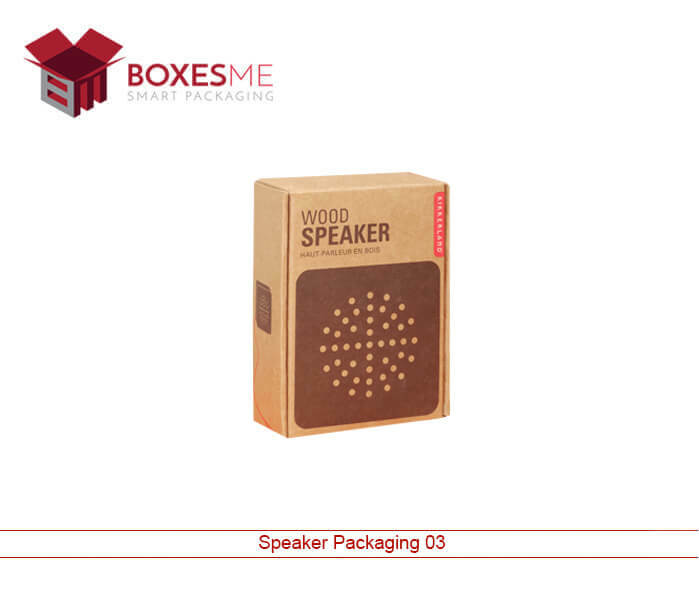 We can provide you with custom packaging for your speakers and quality Bluetooth speaker packaging. Our packaging has various designs which are unique in the market. Our unique designs are based on our customer’s needs and preferences. We work hard to make your wishes comes true. Our boxes can be customized from colors to shapes and from sizes to designs. Each side of the box can be printed in different colors and shades. BoxesMe packaging is a company which provides packaging services at affordable rates. We provide custom packaging for speakers. 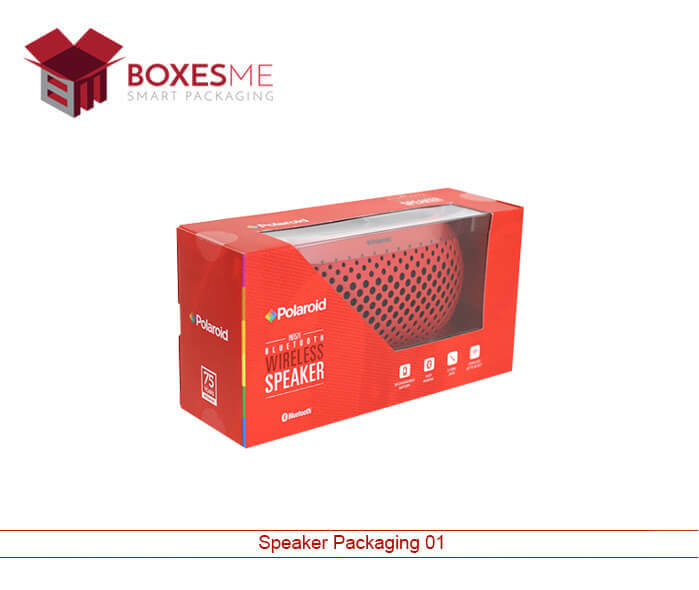 You can design a packaging box for your wireless speakers and we will work on it with our full devotion. We give you free hand choice you can choose whatever color and theme for your wireless speaker packaging. Our boxes are made from high-quality cardboard which remains perfect from each side. The cardboard never loses its shape. We make boxes according to the size of the product. You can select designs from our portfolio which is created by our specialists. the box packaging is the best solution for you. Our unique designs will help you to recognize in the market which will eventually increase your sales and build your reputation in the eyes of customers. We are doing our best to fulfill your needs.